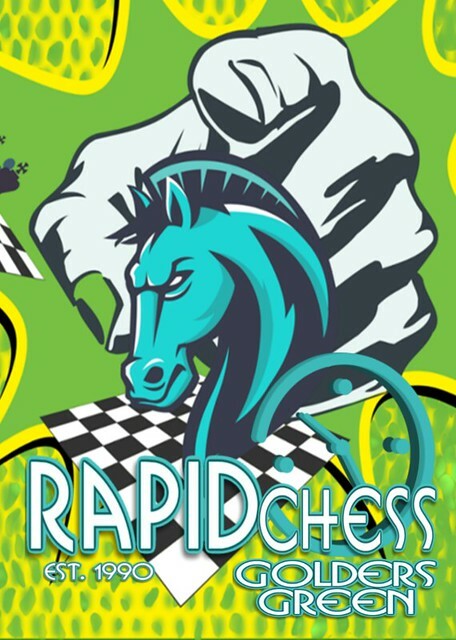 You can click on the links below to see the pairings round-by-round and the final crosstables from each section after the tournament has ended. FM John Pigott played a superb event and scored the only 100% of the day! 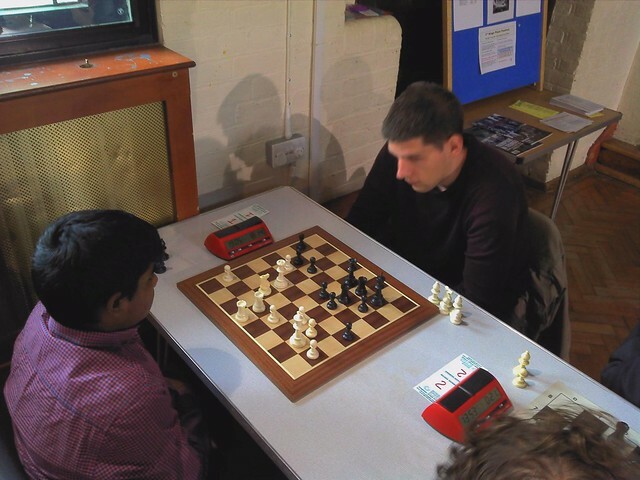 His 6/6 put him ahead of GM Tamas Fodor, Robin Haldane and Koby Kalavannan on 4/6. Vincent Sagues also scored 4/6 and took home the Under 180 grading prize of £30.00. Ilya Iyengar won this section with 5.5/6, closely followed by Helge Hjort on 4.5/6. Reuben Balouka-Myers won the Under 155 grading prize with 4/6 and took home £30.00. Gereon Lex scored 5.5/6 and took home £60.00 1st prize, with Laurentiu Turcan on 5/6 winning £30.00 for second place. The prize for the best score by a player graded Under 130 was won by Gert de Block in his first appearance at Golders Green, scoring 4/6. Lorenzo Rocco scored 5.5/6 to take £60.00 first place. 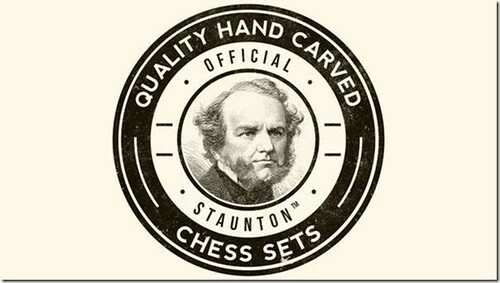 Three shared second place; David Bluestone, Tim Sanders and Jeff Fleischer on 4.5/6 and £10.00 each. Four shared the Under 85 grading prize and won £7.50 each - Richard Miller, David Healey, Nick Goulbourne and Sasmi Neogi on 3/6.